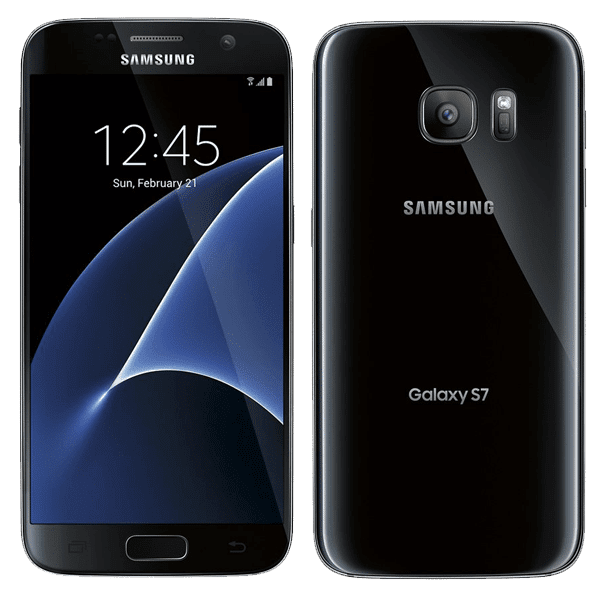 Samsung’s Galaxy S7 Edge SM-G935V is an Android phone which was released in March 2016. A weather resistant device with an IP68 rating, it is both water and dust proof. This stellar design comes with several connectivity options included, such as GPS, WI-FI, Bluetooth, micro-USB, and NFC. The SM-G935V smartphone comes with plenty of processing power and a touchscreen that rolls over the curved edge. From the camera to the contoured screen, this unique design contains everything you need in a phone today. 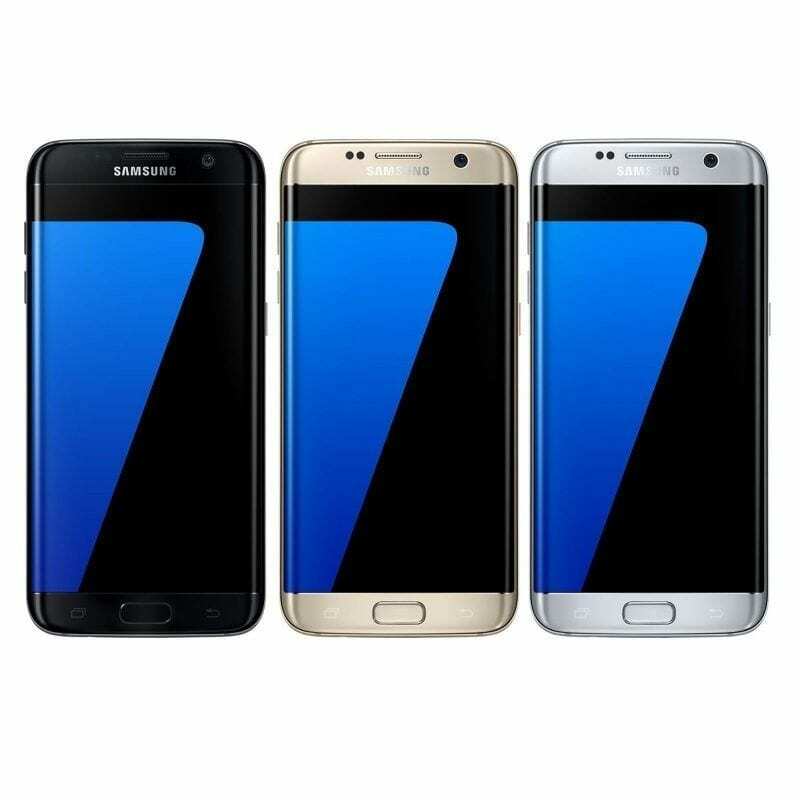 The Samsung Galaxy S7 Edge (SM-G935V) is the slightly larger brother to the original Galaxy S7, coming in at less than 1/3 of an inch thick and only 157 grams. The main body material is made up of aluminum to provide a superior strength-to-weight ratio. 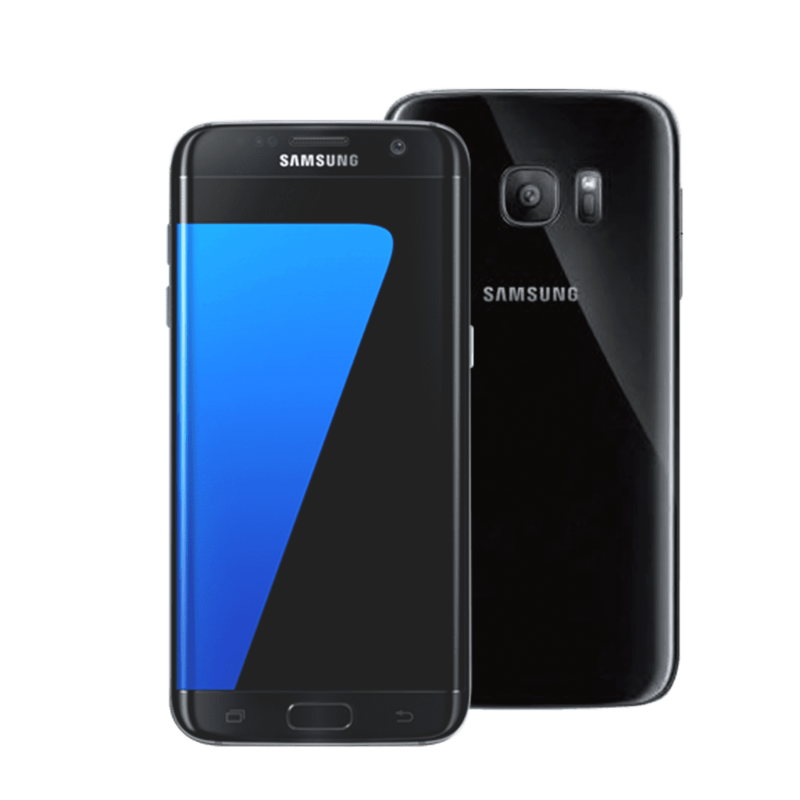 The S7 Edge boasts a sharp super-AMOLED display with a great screen-to-body ratio and a unique curved screen design. The screen consists of scratch-resistant Gorilla Glass 4 to protect from those everyday drops and bumps. The high-resolution display and strong pixel density make sure that your pictures, videos, and games shine. The Galaxy S7 Edge comes with Android 6.0.1 (Marshmallow) out of the box, but an update to Android 7.0 (Nougat) is available OTA. The latest Android apps and games are available through the Google Play Store. With 2 Quad-Core processors, a dedicated graphical controller, and 4 gigabytes of RAM, the S7 Edge can handle multiple apps, high-resolution video, or the latest mobile games with ease. External storage can reach up to 256GB through a MicroSD card and available preinstalled internal storage is 32 GB. Never run out of space for your pictures and videos again! One of the best features of the SM-G935V is its rear camera. Its sensor can give your photos a resolution of up to 4032 x 3024 pixels. Alongside providing clear and amazing photos of anything you want, the camera also contains an LED flash to keep your subjects brightly illuminated. Another great feature of this device is the presence of several sensors. These include an Accelerometer, a Compass, a built-in Heart rate sensor, a Gyroscope, a Barometer and a Biometric sensor. The Biometric sensor reads fingerprints, ensuring security and privacy for personal information on your device. Samsung’s S7 Edge supports A-GPS, GeoTagging, GLONASS, and BeiDou in its applications for maps and navigation. The connectivity of this device includes Bluetooth version 4.2, WiFi 802.11 a/b/g/n/ac + MIMO, and an NFC chipset to allow connection with other devices and Android Pay terminals. It supports one Nano sim card and supports different data technology networks including GPRS, CDMA, EVDO, and LTE. A good mobile phone is expected to last as long as you do every day. The Samsung Galaxy S7 Edge has amazing battery life in its 3600 mAh internal Li-Ion battery, which provides a talk time of 36 hours. With fast battery charging filling most of the capacity in under 30 minutes, the S7 Edge is ready to go as soon as you are. All this and more, including features like active noise cancellation during your calls, make the Samsung Galaxy S7 Edge a high-performance phone for whatever you need, from gaming to productivity. 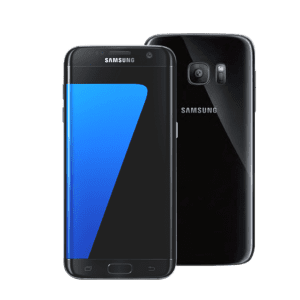 Get your Samsung Galaxy S7 EDGE (SM-G935V) from Best Cellular! 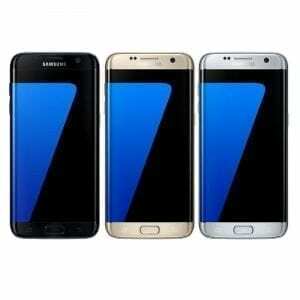 These phones can be activated on (3) of our Nationwide networks including (CDMA), (GSM-A) & (GSM-T).